Wir freuen uns sehr, wunderbare Trainer aus der ganzen Welt willkommen heißen zu dürfen! Alba started swing dancing because the swing people were exactly the crowd she was looking for in a new city, with the time the dancing on the dance floor led her to ecstasy, and she was really hooked when the jazz music found a big space in her heart. There was no way back then! 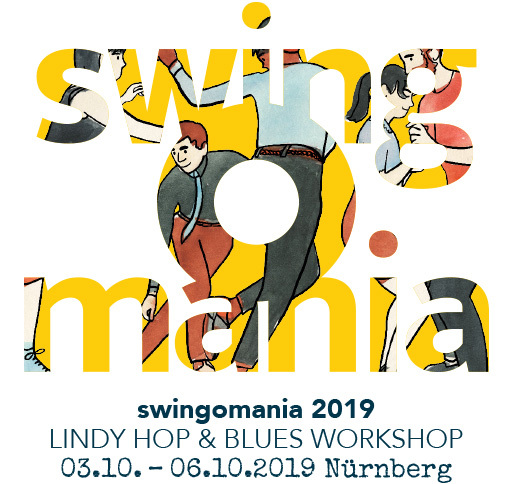 She loves all the different dance styles of the swing era: Lindy Hop, Blues, Balboa and Authentic Jazz, all of which she trains in and teaches regularly. She started teaching locally in Leeds since 2008 and in London for swing patrol in 2010. The dancing grew on her and she held the dream to have enough time to train and develop her dancing at the level she wished, to become a full time teacher and an organizer in her hometown Madrid. In November 2012 she decided to have the guts to fulfill her dream, quitted her job and moved back to Madrid, where she opened a swing school (Big Mama Swing), alongside with an international top lead, Gastón Fernández. She is eager to share with everybody her passion for dance that has taken over her life. He has also been a major proponent of Blues dance in Buenos Aires and is teaching Blues internationally. With intense partner connection, Gas fuses Blues with Tango technique, though always striving to stay grounded in the essence of the Blues. Philippa and Vivien met on the dance floor in 2011 with a slap to the face, and hit it off immediately. 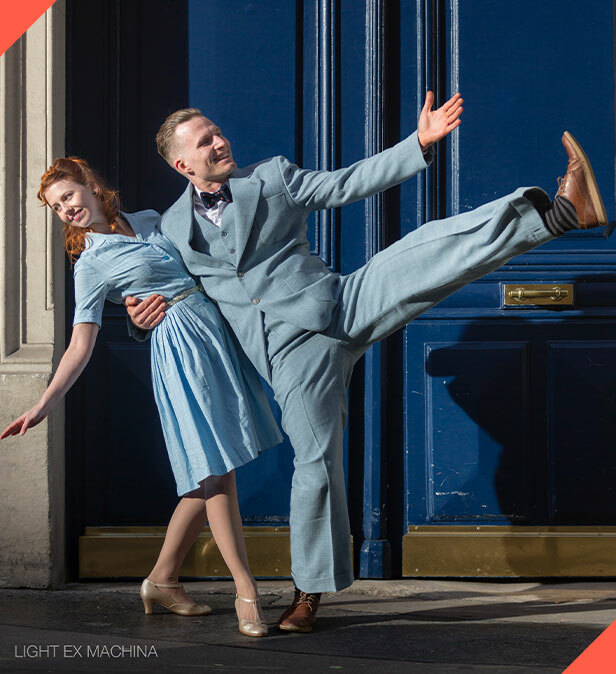 Since then, they have been teaching and competing together across Europe, as well as in their respective scenes (Oxford UK and Malmö, Sweden) – until they finally found a common home in Paris, where they teach weekly classes in Lindy-hop, Solo Jazz Roots, and of course Blues dancing. They believe that couple dancing finds its roots in solo body movement and musicality – but solid technique is a must. With Philippa’s background in gymnastics and physiotherapy, and Vivien’s boundless enthusiasm, they want to share the idea that any dance should leave you with a big, unshakeable grin on your face ! Philippa’s first meeting with blues dance was in the attic above the old ambulance garage a late summers night in 2010. Following a string of house parties she fell in love, and due to her unrivaled ability to absorb movement and technique she quickly left her mark on the dance scene, spreading her passion for the blues. Drawing on her training in solo dance and gymnastics she brings a unique view on follower expression through control, definition and elegance. Balancing her quest for technical perfection, mastery of dance alignment and connection, is a bubbly personality and a love for really bad puns.